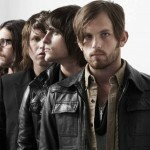 The Followills of Kings of Leon. Photo courtesy of clubnotes.pmpblogs.com. The 29-date tour with the two powerhouses will kick off July 25 in Orange Beach, Ala., and will wrap up Sept. 12 in Seattle, Wash.
Tickets go on sale April 29, at kingsofleon.com. The Who’s rock opera “Tommy” will head out on tour with singer Roger Daltrey, but without the opera’s composer Pete Townshend. Lead guitar responsibilities will be taken over by Townshend’s son, Simon. A possible musical featuring The Decemberists may be in the works. Photo courtesy of 52shows.com. There are a slew more rock operas headed your way, with efforts from the likes of Flaming Lips, Tom Waits, Panic! At the Disco, the Decemberists, Run DMC and the late Jeff Buckley. For more info, head on over to http://www.spin.com/articles/sneak-peek-10-rock-musicals-watch-out. Yeah, I know, it seems every Music News column lately has some B-Boys news, but the trio are all over the place hyping their new album, “Hot Sauce Committee Pt. 2,” which can be streamed at http://www.spin.com/articles/beastie-boys-blast-live-stream-comeback-album. This summer marks the 20th anniversary of the Lollapalooza Festival. The three-day event held at Chicago’s Grant Park on Aug. 5-7 will feature Eminem, Foo Fighters, Coldplay, Muse, My Morning Jacket, and, yes, The Cars! Sounds like a good summer road trip to me. 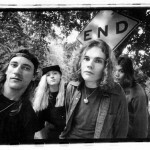 Smashing Pumpkins looking morose in their early days. Photo courtesy of bandswallpapers.com. The first wave of reissues from the 90s rockers will begin in the fall, with their 1991 debut, “Gish,” 1993’s “Siamese Dream” and “Pisces Iscariot” arrive in stores. Each release will include bonus material, with the second wave of releases coming in 2012. 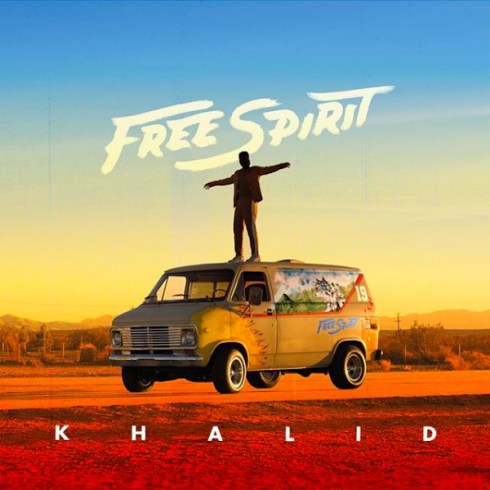 Those releases will include “Mellon Collie and the Infinite Sadness,” the five-disc rarities set “The Aeroplane Flies High” and 1998’s “Adore.” The rest of their catalog, as well as a new release, “Oceania,” will arrive in 2013. The Portland group is combining efforts with rapper Big Boi, who announced through Twitter that he is currently in the studio working on new music with Modest Mouse. No further details have been revealed. DCFC will support the release of their new album, “Codes and Keys,” with a summer tour beginning in Columbus, Ohio, on July 23, and wrapping up in Morrison, Colo., on Aug. 23 at Red Rocks Amphitheater. Check out all the dates at deathcabforcutie.com. 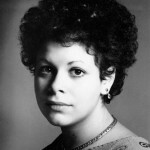 The late soul singer Phoebe Snow. Photo courtesy of lmross-moanerplicities.blogspot.com. The singer/songwriter known for her 1975 hit “Poetry Man,” died April 26 at the age of 58 from complications related to a 2010 cerebral hemorrhage. The Mandalay Bay hotel-casino in Las Vegas will soon see Michael Jackson’s Neverland Ranch in the desert. Cirque du Soleil announced that the hotel will open a large entertainment complex in 2013 that will feature a Jackson-themed lounge, memorabilia museum, and a theater with a replica of Jackson’s famous theme-park-themed home. The French troupe is also setting out on a $57 million tour titled “Michael Jackson, the Immortal World Tour,” which begins in Montreal in October. Software developer Gate Five is suing Beyonce for allegedly backing out of a deal to create the game “Starpower: Beyonce.” The game would have been a motion-sensing dance game. Gate Five is suing for more than $100 million. Punk outfit Fugazi. Photo courtesy of robindavies.us. 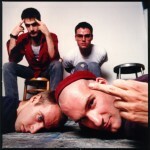 The punk legends Fugazi are in the final stages of archiving every live show they’ve ever played in their 15-year career. No word yet on how much the downloads will cost. The Chili Peppers’ drummer Chad Smith has said the band’s latest release is still being finalized, but will be out by the end of August. 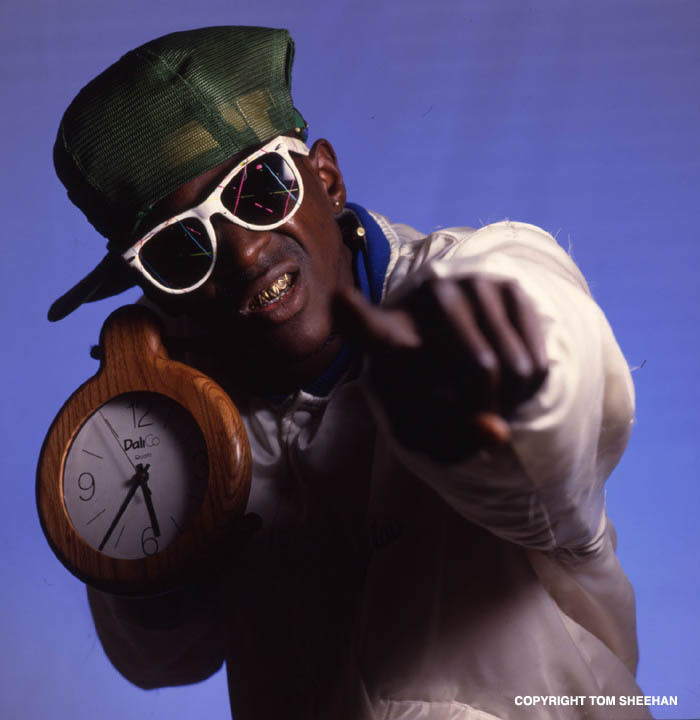 The hypest hype-man of all time, Flavor Flav. 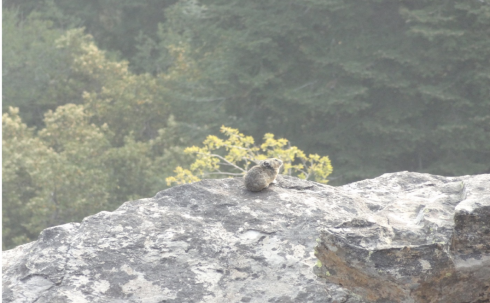 Photo courtesy of palzoo.net. The rapper’s fried chicken franchise in Clinton, Iowa, has closed after less than four months of operations. The Public Enemy emcee had envisioned a chain of the restaurants, but financial problems, including the bouncing of employee paychecks, has forced the restaurant to shut down. 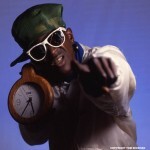 Flavor’s not dissuaded, however; he plans to open “Flavor Flav’s House of Flavor” in Las Vegas next month. Jared Mees is on his way! 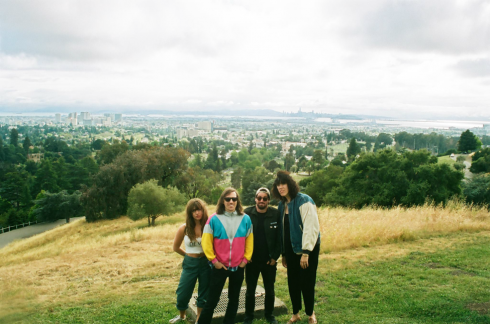 Yes, in case you missed it in the local music calendar, Portland’s own Jared Mees is bringing his high-octane show to Alex’s on Friday. Trust me, you don’t want to miss this show. A so-far-nameless boy and nameless girl were born April 30, the third wedding anniversary of her marriage to Nick Cannon.